You can email me with the button below! I’m represented by the amazing Beverley Slopen. You can reach her here (www.slopenagency.com). 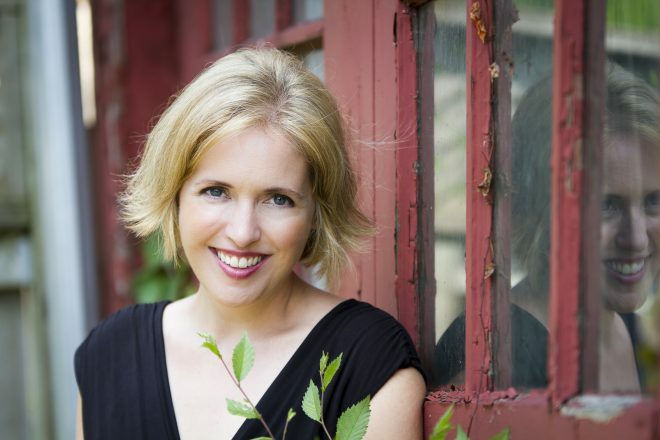 Kate Hilton is the bestselling author of THE HOLE IN THE MIDDLE and JUST LIKE FAMILY. She also co-authors a non-fiction blog, THE PEN PAL PROJECT. Kate is an experienced and regular media contributor. She has appeared on Breakfast Television, CBC Early Edition, Global Morning, CTV Morning, and other local and regional shows. Her work and her ideas about the “having it all” generation have been featured in Hello! Canada, Canadian Living, CBC Canada Writes and The National Post, among others. She writes a regular blog for The Huffington Post. She is a frequent speaker at private events, most often to groups of professional women. Kate lives with her two sons in Toronto, where she is working on her third novel.